The mission of the Parent Institute of Lourdes University is to engage in interdisciplinary education, research, and outreach to inform policy-makers and promote practices for parents, students, and professionals that empower and support parents in their primary responsibility for the care, nurturing, and education of their children. The premise behind the Parent Institute is that in order to improve children’s opportunities for success, instead of focusing on the children themselves, society should first work on changing the attitudes, beliefs, and behaviors of the parents who nurture them. Many parents are in need of guidance and support in order to direct the healthy development of children. Professional helpers, working in partnership with parents, can serve as catalysts for productive change regarding services to children. However, effective parent engagement requires a shift from the belief that agencies alone know what is best for children to one that allows the full participation of parents. 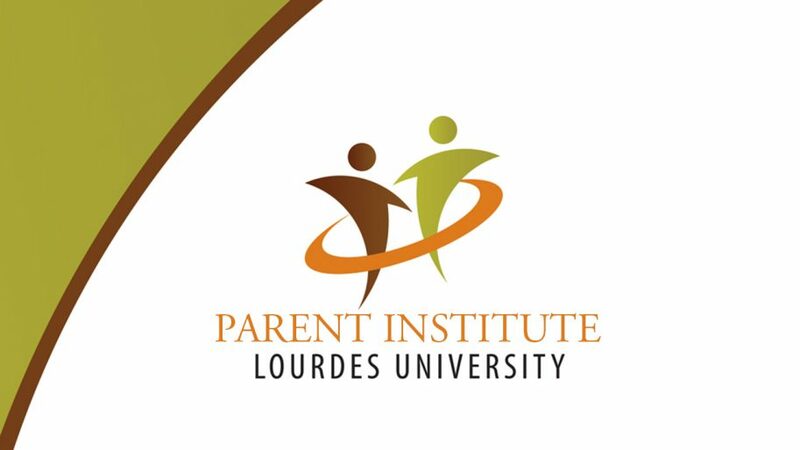 Through providing curriculum for students, professional development for service providers, and outreach to policy-makers, the Parent Institute of Lourdes University promotes practices that empower and support parents. The Parent Institute is the brainchild of former Lucas County Juvenile Court Judge, Andy Devine. During Andy’s time as a Juvenile Court Judge, he realized that in order to truly help children, he needed to also focus on their parents. Judge Devine identified the need for his staff of professionals to be trained on how to appreciate and support the role of parents. He also recognized the importance of colleges and universities in the training of future professionals that will work with parents, including teachers, social workers, criminal justice professionals, and healthcare workers. 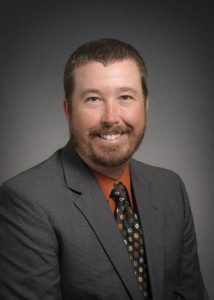 As an institution that educates a significant number of people who go into professions that directly work with parents, many of which stay within the northwest Ohio region, the Parent Institute fits well with the mission and programs at Lourdes University. Judge Devine is not alone in his assessment of the importance of parents. A recent video produced by Harvard University’s Center on the Developing Child focuses on the importance of parents, community resources, and policies, and echoes several of the themes of the Parent Institute.